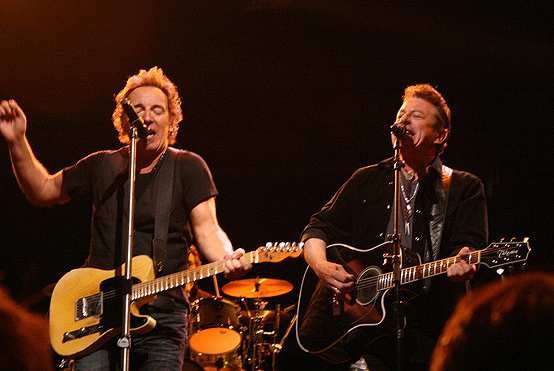 Bruce played the song 7 times, always together with Joe Ely. "Gonna bring out my good friend Joe Ely down and play with us, come on up....out of a great city of songwriters, the talent that´s come out of Texas, Joe´s one of my very favorites, man.."
The song featured a guest appearance by Joe Ely. During this show Bruce was also joined onstage by Alejandro Escovedo for "Always A Friend"
Alliance of Neighbors benefit concert with, as well as Bruce, Bon Jovi, Phoebe Snow, Joe Ely, and more. Garry Tallent, the night's musical director, Max Weinberg, and Patti Scialfa are all present. Members of the Pilgrim Baptist Church Celestial Choir of Red Bank, including The Alliance Singers, featuring Michelle Moore, participate in Bruce's set. The shows are to benefit local victims of the September 11 tragedy. 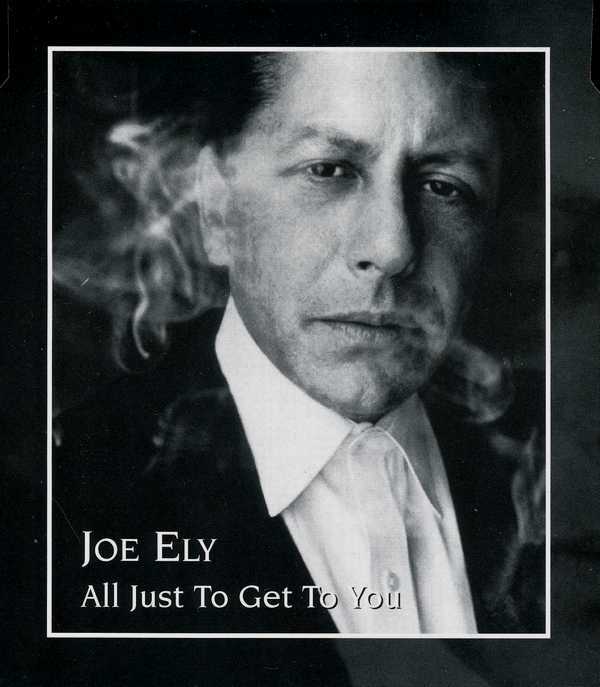 All just to get to you is a song written by Joe Ely and Will Sexton and released on Ely's 1995 album Letter To Laredo. Bruce also contributed to the studio recording of this song providing back-up vocals, also on 'I’m a thousand miles from home' ( the album was called 'Letter To Laredo' ). Springsteen travelled to Austin around spring 1995 and joined Ely in studio to record his parts. The album was recorded at Spur Studios (Joe Ely's home studio) in Austin, TX.